Articles/NewsHome » Articles/News/FAQs » Articles/News/FAQs » It’s getting HOT out there – Scroll down for Important Pet Safety Reminders! Hello fellow New England dog lovers! It is going to be a HOT weekend and 4th of July week. With all of the crummy weather we’ve had over the past few weeks – you’re going to want to get out there and enjoy it. Keep in mind, what feels good to you can be too much for your pup. If you’re going to be outside for an extended period of time, consider leaving your best bud at home in the A/C. They will thank you for it! If you do take your pet with you, make sure there is plenty of shade and access to fresh water. Be careful of hot pavement and hot sand. Stick to the grass. If you’re unsure if the surface is too hot for your pups feet, take your sandals off and check it. If you can’t stand on it – neither can they. 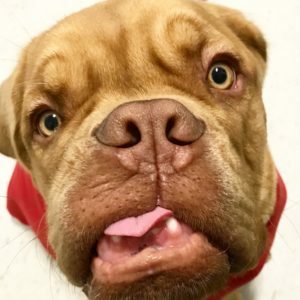 Brachycephalic dogs (doggies with smushy faces such as: Bulldogs, Pugs, French bulldogs, Shih tzus, Boston terriers, Boxers, Bullmastiffs, Pit Bull Terriers and all pittie types) are very sensitive to overheating. **We recommend you do not take these types of dogs out for extended periods of time on very hot days**. 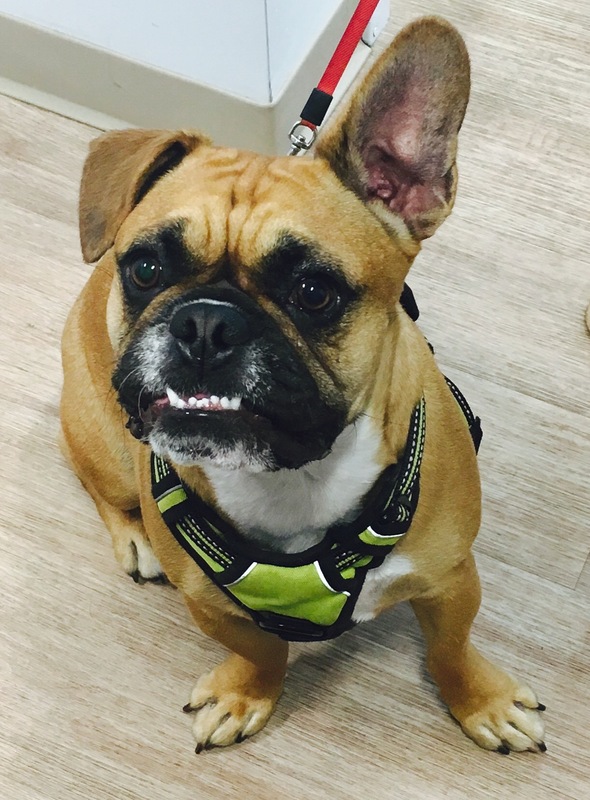 If you do have brachycephalic pet, consider much shorter walks, or walking your pup in the morning or evening hours. Everyone already knows this… but we’re going to remind you anyway. Do not leave your pet in a hot car. They can die. Many cars have an automatic shut off timer for the A/C. Leaving your pet in the car unattended with the A/C on is unacceptable. Don’t run with your dog in really hot weather. Just don’t. If you think your pet might be too hot, use water to cool them off. Placing cool water on the feet, head, ears and underbelly can make a big difference. If think your pet is truly overheating, use the hose, the pool or the ocean to cool them off – it may save their life. If you feel your pet needs medical attention, contact your veterinarian immediately. 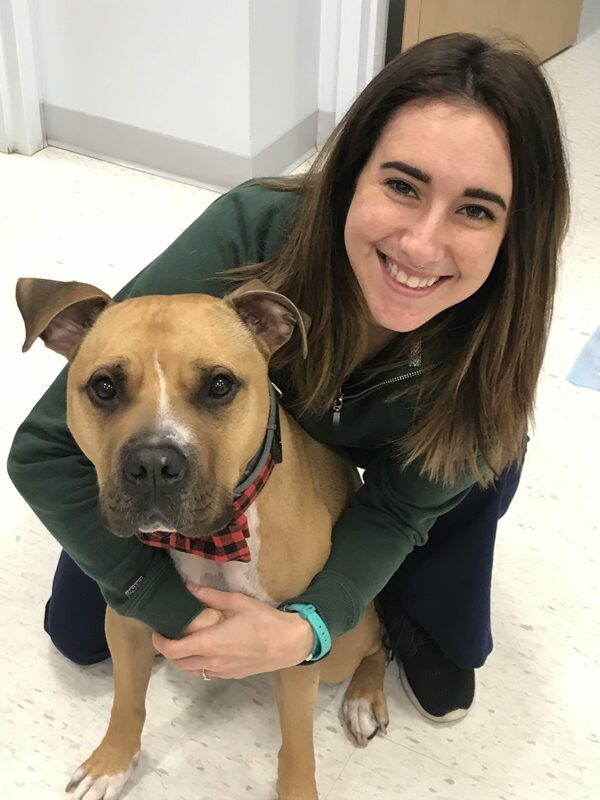 If you need assistance, the veterinary team at VUCC can be reached 7 days a week at 617-481-5197, by reserving a time on our website, or by simply walking in to our clinic at 291 Quincy Avenue, Quincy, MA. Have a wonderful and safe 4th of July everyone!